As the awards season continues apace, we find ourselves reflecting on a campaign that began 10 months ago. It seems like an eternity since Jacob Stockdale announced himself on the international stage with try-scoring turns in the Guinness November series, while the likes of Dan Leavy and James Ryan might now be considered season campaigners. A lot can happen in a year… just ask Paula Hynes. 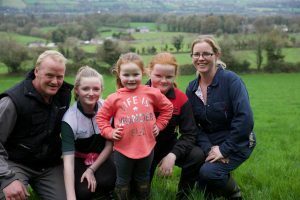 Team Hynes have certainly made their presence felt since winning the Zurich Farming Insurance Farming Independent Farmer of the Year, an award they believe is shared. Indeed, a link with Rugby Players Ireland has also been firmly established, with Peter and Paula appearing in the latest Tackle Your Feelings video (below) alongside Ian Keatley and Marcus Horan. 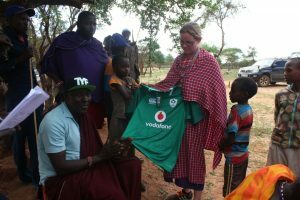 Just a few weeks before Leinster’s 34-24 win in Limerick, Paula travelled to Kenya to play her part in a three-part documentary ‘The Hardest Harvest’ which recently aired on RTE. Travelling 7,000km to sub-Saharan Africa, Paula spent three weeks with a Maasai community farming in the harshest of environments. Teamwork has been key to the success of the Hynes’ relationship, something which also came to the fore of the programme as Paula formed a close bond with a local woman who had been struggling in recent months. “Moipei’s marriage had been struggling. She and her husband were fighting a lot. There was a lot of pressure. They had lost all of their cows during the drought, while they also had to try and figure out how they were going to get their nine children to school. Her husband was also in another relationship with more children. Moipei was a feisty character though and stood up for herself which resulted in her being put her out of the home. Thankfully, her community rallied around her. She would have been dead in a ditch without them. “The community spirit of the people was something I took great heart from during my time there. They have nothing, but they get up each morning with a smile on their faces. The support of each other is part of their culture, whereas sometimes I think we have to work a little harder at that here. Paula was able to provide Moipei with some insights having seen her husband Peter struggle with issues throughout their marriage. Using his role of Zurich Farmer of the Year has given Peter the platform to raise issues that regularly face the farming sector, noting that rural isolation and financial worries compound additional issues such as spring calving and harvest time. 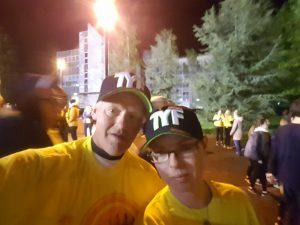 “It’s great to see that the TYF campaign has had. One day, as we were bringing the cows across the road a farmer pulled up in the car. He’d seen the video and got talking to Peter. Off they went on a stroll for about 20 minutes. Things had gotten on top of that poor man and he just wanted to get stuff off his chest. He knew he could relate to Pete. Following the airing of her documentary, Paula has been inundated with messages of support. Many have offered to help, others have proposed purchasing new cows for the community. 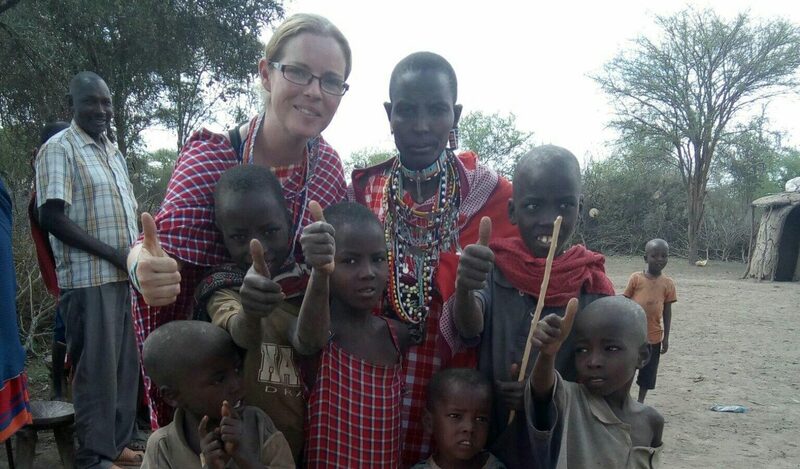 Above all, those who have contacted have taken a genuine interest in the Maasai community with whom Paula stayed and will return to in the coming months, while she has also agreed to help fund the education of Moipei’s children. In an effort to keep everybody updated, she has set up her own website that she hopes will engage further support.